All the exclusive Star Wars Cosbaby sets to commemorate Hot Toys new flagship store opening in Shanghai China! 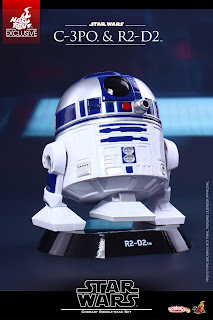 Check out details below from HT FB page. Hot Toys is excited to announce its first new flagship store in Shanghai, China is officially opening tomorrow! 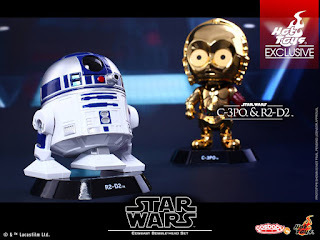 To celebrate this incredible occasion, we are excited to present a special Cosbaby Bobble-Head collectible set featuring Star Wars fans’ favorite droids – R2-D2 and C-3PO as an exclusive item firstly available at our new store! 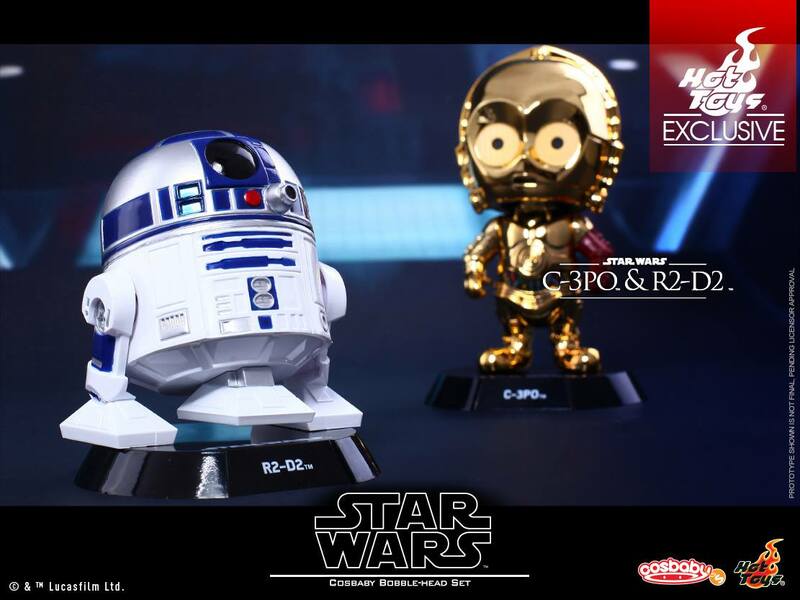 The collectible set specially features C-3PO and R2-D2 as they appear in the record-breaking Star Wars: The Force Awakens! 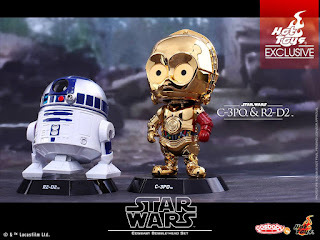 R2-D2 stands approximately 8cm tall with base while C-3PO stands approximately 11cm tall with base and is specially painted in gold chrome color and featuring the distinctive red colored left arm as seen in the film. 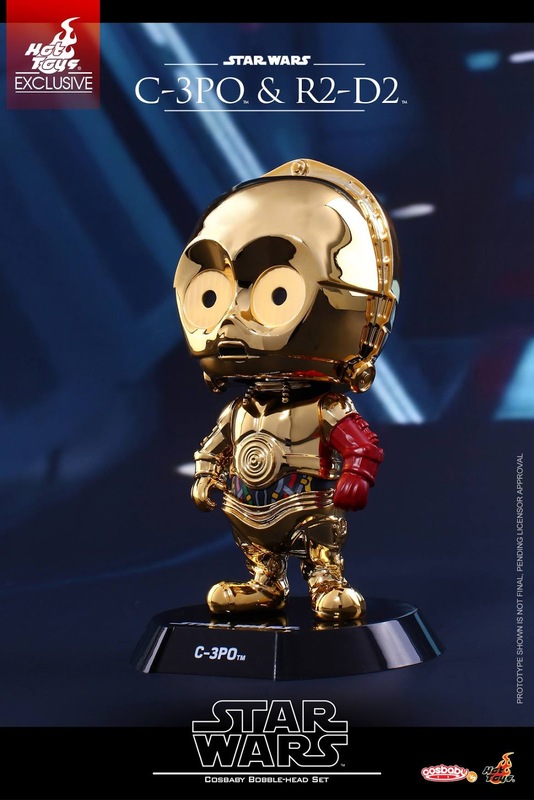 Star Wars and Cosbaby fanatics shouldn’t miss the chance to visit our new store and firstly get your hands on this set of awesome Cosbaby!